Our Team – OBOCS, LLC. As an experienced attorney and professional with expertise in the marine and energy industries, Julie Kuchta serves as President of OBOCS. Ms. Kuchta holds an MBA from Loyola University New Orleans and a JD from Loyola Law School. Since joining OBOCS, she has led the research and development of the oil boom containment prototype. She has also successfully established proof of concept and is heavily involved in the marketing of the product and the company. 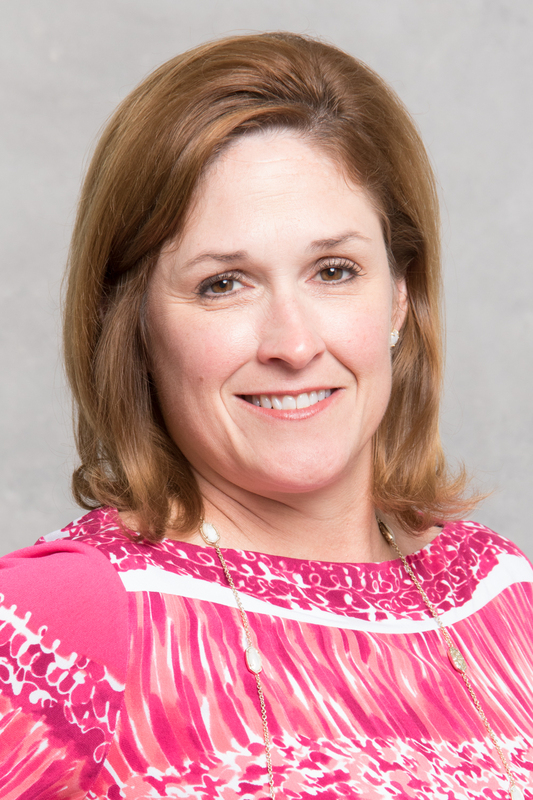 Ms. Kuchta is a former board member of the Mariner's Club of the Port of New Orleans, and the Associated Builders and Contractors/ New Orleans, Bayou Chapter. She is also a member of the North American Marine Environment Protection Association (NAMEPA), and Pink Petro. A professionally licensed mariner whose career includes navigating vessels on the Mississippi River and in the Gulf of Mexico, Captain Michael Miller is the founder of OBOCS and the Vice President of the Company. During his 30-year career, he has witnessed the environmental impact of oil spills and the problematic race against the clock in terms of mobilization, deployment, and clean up. The constant challenge is not having the right resources to combat the spill and the length of time it takes to mobilize a response. Recognizing that solutions must be immediate, Captain Miller created a boom system that addresses the void he saw within his industry. His knowledge of vessels, crew operations, and marine transportation logistics served as the vision for the OBOCS product. As President and founder of Proteus Technologies, LLC, Mr. Griffin designs, develops, deploys and repairs oceanographic instrumentation and systems. “I enjoy developing new technologies that have a great purpose,” says Mr. Griffin. As a member of the team, Mr. Griffin has played a key role in bringing the OBOCS’ vision to life, transitioning OBOCS from an idea, to a working prototype, and finally to a production design. OBOCS has recruited an exemplary team of industry experts to help ensure our product meets the real challenges faced by maritime professionals. 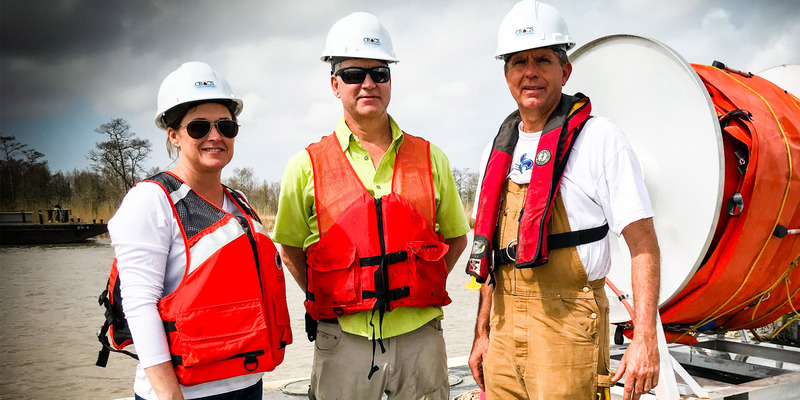 Guided by a seven-member Advisory Board with leaders from the maritime and oil and gas industries, OBOCS focuses on safety, rapid containment, and good outcomes during the early phases of a spill.